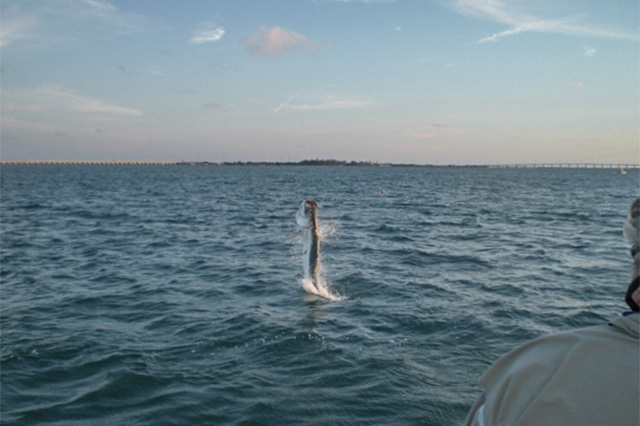 Dave is reporting excellent fishing for a wide variety of species including big Tarpon. Recent hurricanes have passed the Keys by and not affected the excellent Gulf fishing. We have just one place in June next year to join Dave on a fantastic fishing trip, tackle included. This entry was posted in Florida, USA by anglersworldinfo. Bookmark the permalink.